The Hall Memorial Library provides the towns of Tilton and Northfield with print and other materials and resources to support the recreational, informational and cultural needs of all their citizens. The objective of this technology plan is to review what is currently available and delineate technology goals compatible with the perceived needs and expected growth of the communities which we serve. The library has at this time a variety of computers available for staff and patrons. There is wifi connectivity for use 24/7. The desktop computers are all connected to a printer that patrons are welcome to use at a fee. 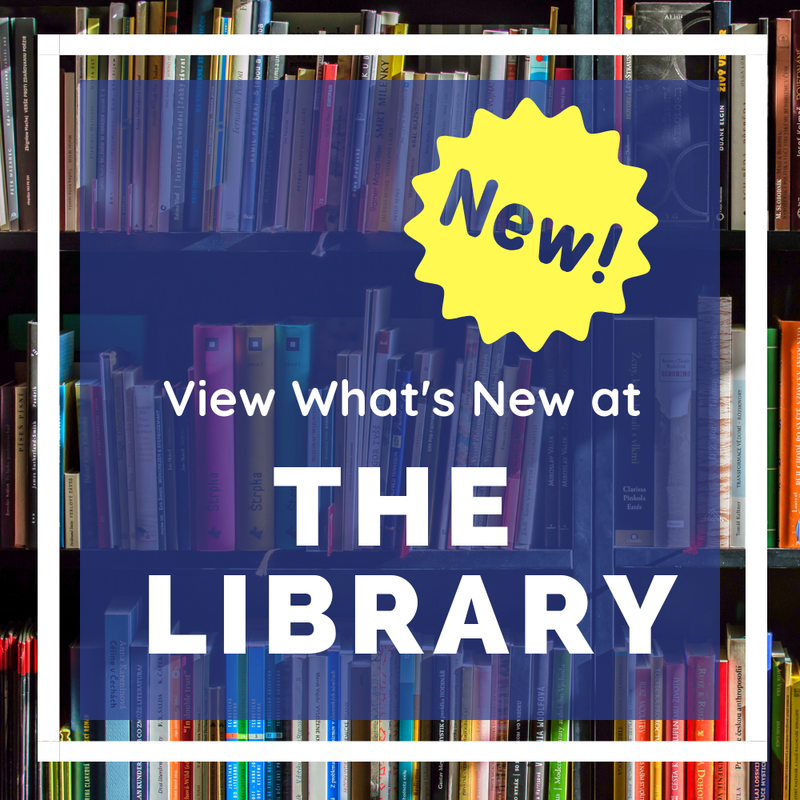 In terms of material available electronically, we subscribe to a statewide database of downloadable audio and ebooks as well as offering any NHSL databases that are available. Beyond what is available through the state, the library will try to link (on its website) free resources that may be of benefit to library patrons. Keeping up with methods of accessing materials is a rapidly changing challenge and the library commits to educating its staff and providing its public with the most economical, useful, and current technologies we can find. In addition, the library will revisit this tech plan on a yearly basis to keep it current and relevant.